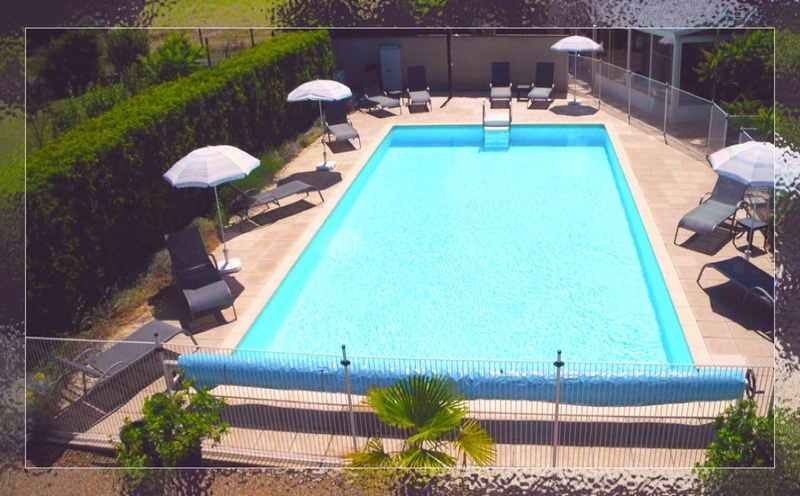 In the courtyard next to the gîtes is a massive 12 x 6 meter heated swimming pool. 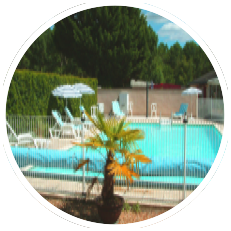 It is securely fenced and has an entry gate with a child-proof lock. The depth of the pool ranges between 1.1 and 1.2 meters deep. Around the pool there is a lavender border against are found a selection of sun-loungers and parasols. It is the perfect place to sunbathe, read a book, relax or doze for a while. The two gites are completely separate. 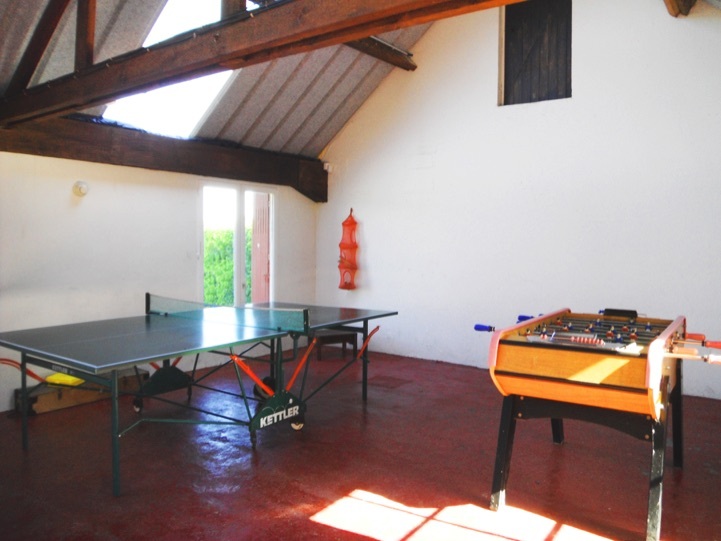 Between them is a building that contains a large games room which also has a WC - useful for the kids using the pool. Here there is a table-tennis table a small children's pool table and a 'baby-foot' table. 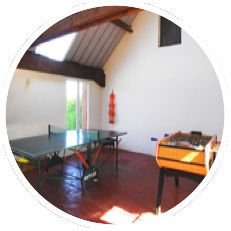 The games room can be accessed either from the pool or from the safely enclosed parkland area behind. 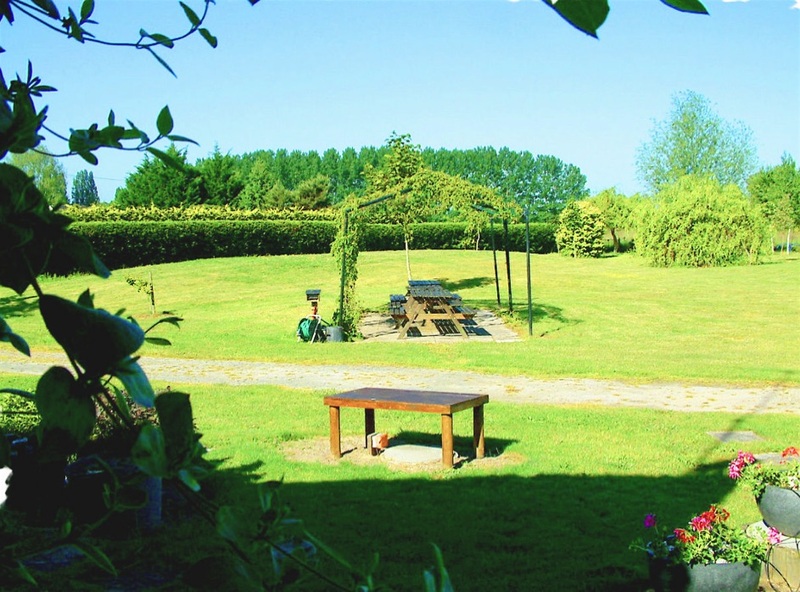 To the west of the gîtes, and accessed via the games room, is an enormous securely fenced play area. 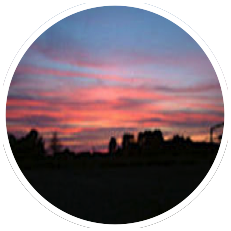 Here, there are goals - ready for those who like to play football. There are swings, climbing ropes and ladders, and a 'willow wendy house' for the little ones to hide in and have tea using the child-sized bench table that is hidden within. 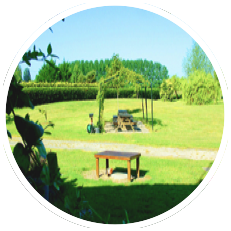 For the adults there is a paved terrace with benches set in the shade of a canopy of virginia creeper - the perfect place to enjoy'apperros' or supper as the sun sinks colorfully in the west.